I have written at Stage of Life in a long time, but today I’m back over there. I would appreciate it if you all would check it out. 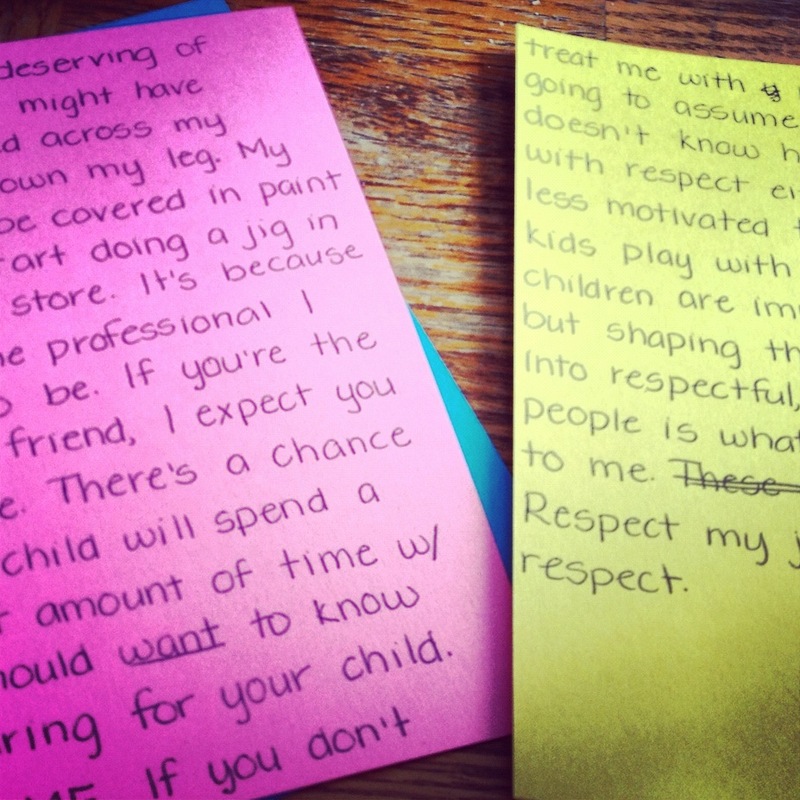 It’s about how I’m treated & how I should be treated as a nanny. It’s what I do vs. what you see. Check it out & take it to heart!